My thumb is having discomfort lately. I am not sure why, but it feels like i need braces like the picture about. 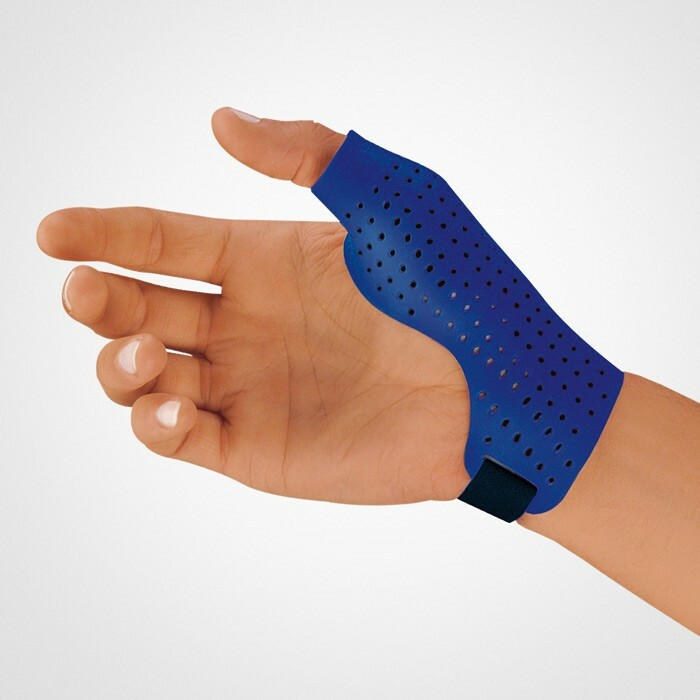 Because of my job that uses alot of computers, last time i developed severe wrist pains that causes acute pain whenever I tried to hold something. It was so bad that I had a hard time holding my cup up!! Now my thumb is acting up!! I googled and found something almost similar to my current conditions.And I thought only old people will have it only!! Man, I feel so old sometimes ^_^. In recent years, the incidence of autoimmune diseases is on the rise in the developed worlds and the first question people will usually ask is, “what is Rheumatoid arthritis”? Rheumatoid arthritis (RA) is a chronic systemic painful, disabling disease of inflammatory type with autoimmune pathology, mainly affecting joints, but also affecting other parts of the body. At times it is easy to answer from the physician point with regards to rheumatoid arthritis, but it is difficult to make people understand what exactly it is! Rheumatoid arthritis is a chronic, systemic disorder affecting the synovial joints and complicating other systems of the body like lungs and heart if not adequately treated. 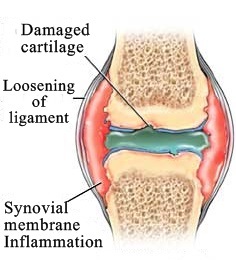 The main concern of the disease lies in the pain caused by the inflammation of the capsule around the joints and disabling the joints when it is progressed. The joints become fibrosed and fused due to ongoing inflammation and there will be limitation of the movement in the later part of the disease. Take care of your ligaments!! Though the inflammation is a chronic process, there can be remissions in the active disease and the symptom free period of months to years can exist. The hallmark symptom of RA is early morning stiffness which lasts for an hour. Other symptoms include fatigue, weight loss, mild fever, swelling and pain of the joints. Usually, it affects more of the smaller joints and painful subcutaneous nodules called rheumatoid nodules may arise. Treatment of RA can be with drug medications or in severe cases, surgical procedures. The disease cannot be cured and only the symptoms can be controlled to prevent further complications. Learn more about what is rheumatoid arthritis, its causes, complications and treatments at JointEssential. Bro so young got such problem already meh? I am already feel old. Why these vegetables got bad effects? I thought most fruits/veg are healthy?